HomeAviation Museum NewsMemorialsThe Passing of a Legend: Walt Ohlrich Jr. The Passing of a Legend: Walt Ohlrich Jr.
A true gentleman, in every sense of the word, we are so saddened to learn of the legendary Walt Ohlrich Jr.’s passing on Friday night. For those of you who don’t know him, alongside a storied thirty two years as a US naval aviator, he was instrumental in forming the EAA’s Warbirds of America in 1965… actually coining the term Warbird. He was also one of the founding members of the Reno Air Races during the 1960s as well, participating in the event in one form or another for 25 years. Later in life he continued to fly warbirds, as a regular pilot with Jerry Yagen’s Military Aviation Museum in Pungo, Virginia. Ohlrich learned to fly in his family’s war-surplus PT-17 Stearman in 1946 at the age of just sixteen, earning his pilot’s license at seventeen. His father, Walt Sr., had flown P-40s and B-25s during WWII, and was a very strong influence in his son’s aviation prowess. But Walt joined the US Navy while still in college, rather than the Air Force, and was flying the SNJ by January, 1949, a type with which he had a lifelong connection. 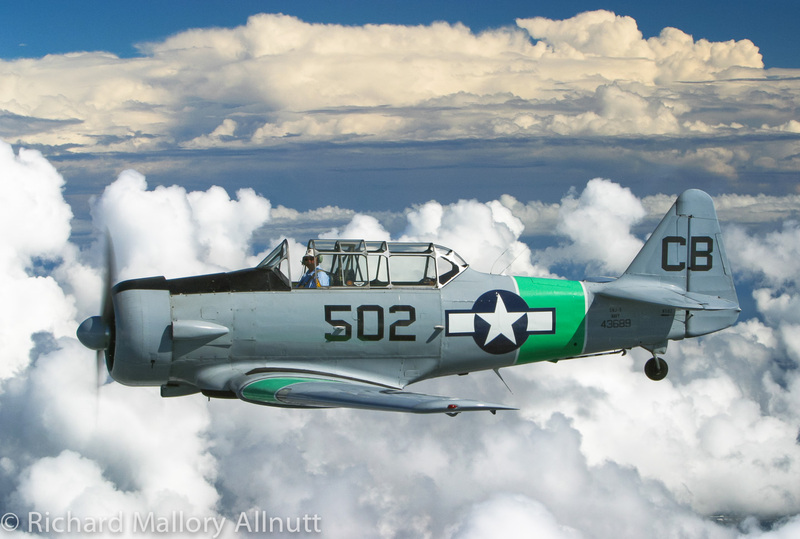 He started advanced training on the Grumman F6F Hellcat in 1950, which is likely where his passion for high performance piston-engined warbirds first blossomed. 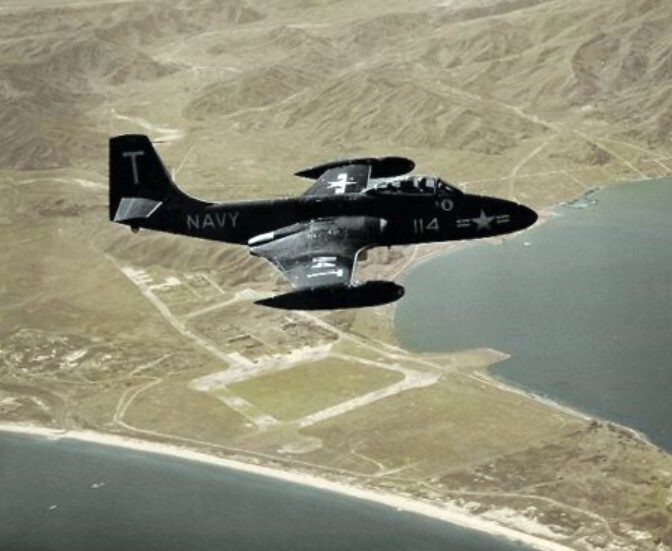 Ohlrich flew most of the Navy’s early jet aircraft including the McDonnell F2H Banshee. In fact it was in one of these aircraft that Ohlrich had a narrow shave with death early in his flying career. An uncontained failure of the starboard J-34 engine blew off the wing. The aircraft fell out of the sky, ripping itself to pieces. Ohlrich tried desperately to eject as the cockpit tumbled end over end. The canopy wouldn’t blow off. Somehow, Ohlrich had the presence of mind to open the canopy in the normal way… it slid back, and the slipstream tore it from the remains of his shattered Banshee. Ohlrich was then able to eject safely, although debris tore at his parachute, making his landing in the water a lot harder than typical. He spent three months in a hospital recovering. Ohlrich was a superb pilot, and as such, spent a lot of his career training other naval aviators. Ohlrich did a tour in the Viet Nam war, flying A-4 Skyhawks from the USS Intrepid. He also served as a production acceptance test pilot at Douglas Aircraft, evaluating each Skyhawk for the military as it rolled off the Long Beach production line. It was during this time that he formed the Warbirds Of America organization, and acquired a Grumman F8F-2 Bearcat (Bu121752). He flew in the first Reno Air Races of 1964, and continued participating nearly every year until the early 1970s. He bought his famous SNJ-5 Texan in 1965 (heading photo), and owned and flew the aircraft for the next forty years or so. The aircraft is now owned by John Mazza, and based in Virginia. Mazza revered Ohlrich, and kept the SNJ in his same colors out of respect for his good friend. Even after retiring from the Navy in 1978, Ohlrich continued to pass on his training knowledge, regularly writing flight safety articles for EAA Warbirds and the North American Trainer Association. He was also instrumental in saving the XF4U-4 Corsair (now at the New England Air Museum) and the F2G-1 Corsair (now at the Museum of Flight) and also the F6F Hellcat (now with the Collings Foundation). The aircraft had been in sealed storage containers for decades at NAS Norfolk, and forgotten about until Walt discovered them in the early 1970s. They could well have found their way onto the fire dump, as the Navy wasn’t interested in them at that point, but Ohlrich rescued them, and found new homes for the historic aircraft. Ohlrich stayed active in warbird flying until the just a few years ago. 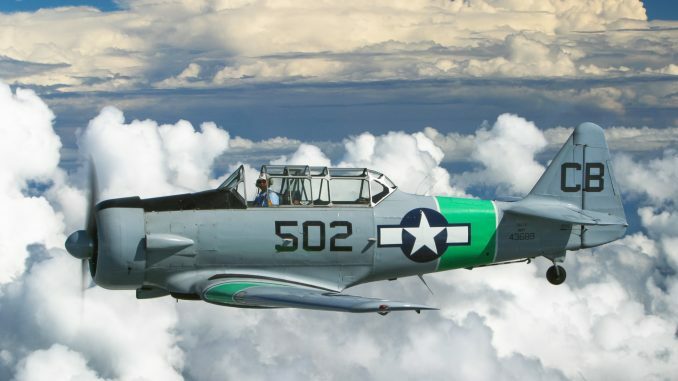 He flew with the Skytypers for several years, and concluded his warbird flying with the Military Aviation Museum, flying their A-1 Skyraider, FG-1D Corsair and P-40 Kittyhawk. He was also qualified and flew the museum’s naval aircraft in Legacy Flights with current US Navy warplanes at air shows. 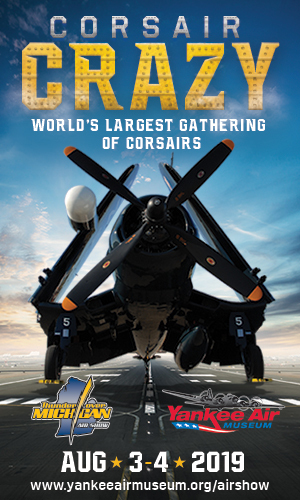 Walt Ohlrich leaves a massive legacy in the US Navy and Warbird Community that will echo for many years to come. He was dearly loved by all who knew him. Blue skies Walter! Any word on services for Walt Olhrich? Godspeed Walt. Please say hi to those gone ahead of us. We will always remember him with love. He was a great man. RIP Walt with your beautiful wife Jeanie. Re-read this again as I posted it last year on my Facebook page. My dad, Harry Gann and your dad were lifelong friend’s. They became close when your dad was the Naval acceptance officer on the A-4. We would see your dad at Long Beach Airport with the Bearcat and the T-6. I was just a young kid then, and I have to tell you your dad couldn’t have been any nicer. I still remember fondly him letting me sit in the Bearcat (although I was too small then to see out of it) and he would tell this curious kid what “all the knobs were for” . A first class gentleman, legend in aviation will be the way I remember Walt. It had been many years since I had heard anything about your father (my dad passed in 2000) but I was so glad to see he flew right up to the end. God Bless Walt Ohlrich! Will be attending the services. Thank you. We met In June 1948 in Pensacola , We were in the same platoon in preflight. We were friends ever since. I have many Walt stories. He was like a brother I never had and an uncle to my sons. We miss him and grieve his loss. What a man my Skipper was. I was attached to VA-95 when he was the Skipper. A pilots pilot. He lived an amazing life and I was honored to have known him. My thoughts and prayers are with you Jeff and family.